A few months earlier, no less than thirteen groups had applied for the North West regional licence and with each submission costing around £40,000, it was not something you did lightly. In my view, the best came from Chrysalis (Heart FM) while the worst was submitted by ourselves. Despite this, we won the day. There were many strange moments along the way. One of those was around letters of support. Collecting them was hugely competitive and time-consuming but that wasn't the reason we failed to get any. The reality was that I felt we were all too busy to even apply. I was the MD of Century NE alongside hosting the breakfast show and entering the race for this would take up a great deal of time and hassle. However, the board wanted it and while we dithered to get going, others jumped ahead in their planning. We, therefore, came into this race very late (8 weeks from the deadline) and because of that, there was very little chance of gaining any credible letters at all. Instead, we decided to argue, rather successfully as it turned out, that considering the extensive lobbying undertaken by everyone else, these so-called indications of support were rather worthless in real terms and pointed to our track record of success in the NE as a much better indication. Here, we had launched something rather unique that was winning an audience despite everyone thinking we would fail. Indeed, just before we launched, one of the team at the Authority told me that they all thought our format was rather challenging at best. How right they were but we made it work by taking a 'personality' led approach to programming and were now, effectively, promising to do the same in Granada-land. Once the application was submitted (20 copies) you faced a gruelling 'telephone interview' with the Authority where they prodded various parts of your submission ranging from research to programme and finance, etc. It was heart-stopping stuff (no pun intended) but it was noticeable that the one question we dreaded around not having a single letter of support was, surprisingly, never raised. We didn't know what to think. You found out if you had won by a telephone call on a set day and time. Usually at 5 pm. As that moment arrived I sat in my office overlooking the Tyne Bridge staring at two phones on my desk. One was connected to every department and another was a small white trim phone with a number known only to a select few. On this occasion, it was also given to The Radio Authority. At three minutes to five, it started ringing. I looked at it as Joanne my PA shouted: 'pick the bloody thing up'. 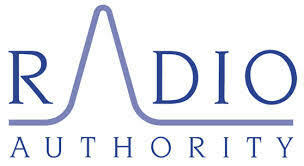 On the line was the voice of the infamous Authority executive, David Vick. Without much fuss, he said: “John, I’m delighted to tell you that you’ve won the most sought-after regional license to date, many congratulations”. The rest of that hour was a blur from calling my own boss, running around the station hugging everyone I knew and fielding calls from the press. This was an unexpected win and while I may not have known it then, it was also the beginning of the end. 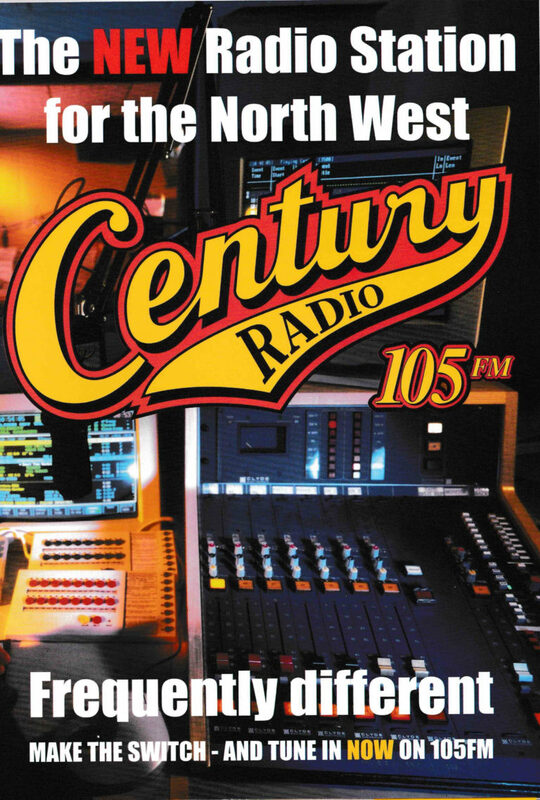 We now had the most lucrative licence outside of London, owned another in the NE with a major shareholding in Radio 106 in Nottingham, which later became Century 106. We would soon be in the middle of a buying frenzy from those with deep pockets. I’ve highlighted in my book “Team, it’s only Radio” what followed next and how my departure from the company to GMG occurred, but that win effectively put us in play. It was a race against time to launch it before the company was sold from beneath us. My close friend Phil Riley, who was running the radio group at Chrysalis called with congratulations. He told me later that it was the most difficult call he's made in many a year and a kind gesture that I have never forgotten. Why did we win? 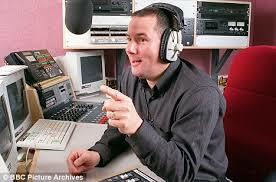 Well, I'm told that the final two in front of the Radio Authority board that day was Heart Fm and Century 105. It was a straight choice between a music station or roughly the same music but with speech alongside it. That was enough to give us the nod and not a word was ever said to me about not having a single letter of support. That said, I understand they spent a few weeks defending it to some very angry applicants. As the launch day approached, I received a call from a BBC producer (Mark Thompson!) who asked if they could film us coming to air for a programme called Trouble at the Top. I said yes, my board said no but I eventually won the argument. What followed turned out to be that 'infamous' documentary, Degsy Rides Again. Lesley Douglas over at Radio 2 was far from pleased that the BBC was giving us all this free publicity. I bloody loved it. 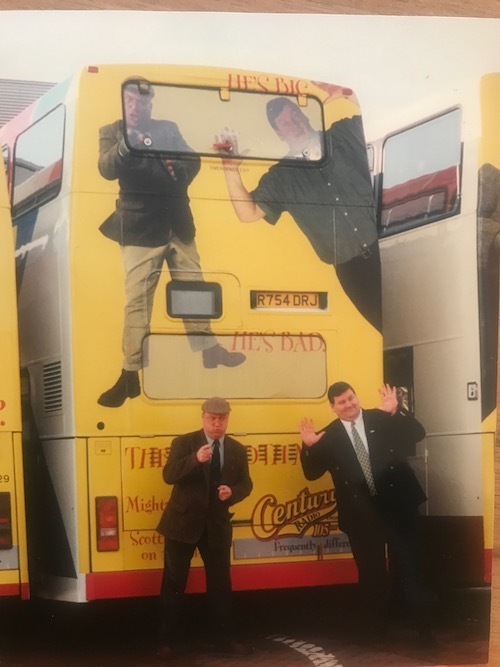 The huge marketing agency (J W Thompson) came up with the creative but even I declined to run ‘Mass-Debate with Degsy’ for obvious reasons, not to mention that it would never be allowed on poster boards or on the backs of buses. 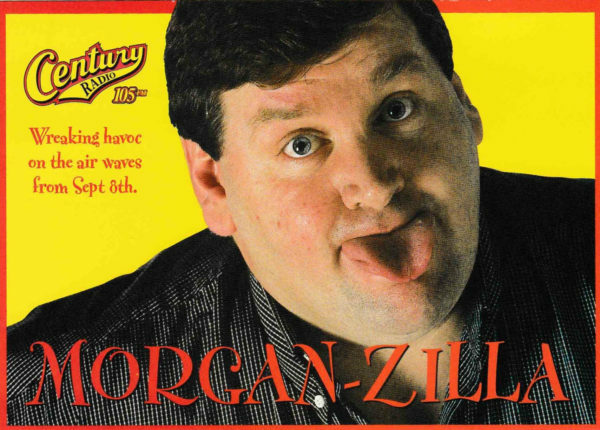 That first RAJAR was a great success, coming in with 9% reach although I can still recall my annoyance at Granada TV charging us 1.5 times the rate for our adverts regarding us as ‘competitive media’. Our £500,000 budget wouldn't make a dent now but we did manage to acquire exclusive coverage of Manchester United. The moment that was signed up, I convinced a poster van driver to break down outside KEY 103 studios with the following plastered along each side: "You're not singing anymore and "It's all gone quiet over there". Where is that kind of fun today? Dave Shearer, who was PD of KEY 103 at the time called to say that openly he had to appear to be outraged but inside he was laughing his c**k off. That lorry took three hours to repair! As the weeks passed, BTV began receiving approaches as the radio assets were in big demand. Very soon we would be in different hands but luckily, I had other options as GMG was knocking at my door. Eventually, Capital Radio paid a staggering £151MILLION for Border TV PLC to acquire just three radio licences before selling off the TV asset to Granada for just £50m. Goodbye Border, Hello GMG and the rest, they say, is history. The station is still widely remembered for all sorts of reasons just like any other in any market that made an impact. Make no mistake, we did it with great people and a vision to be different. 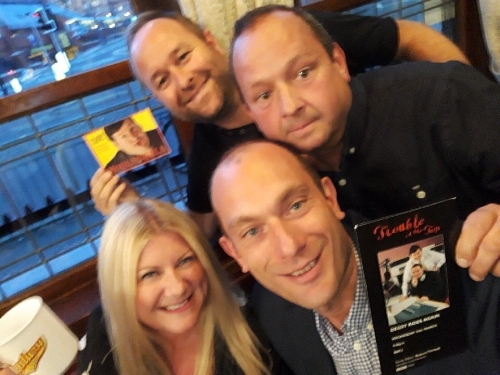 Presenters included Degsy, Derek Webster, Rob Charles, the football legends and Scottie McClue. James Rea (LBC) read our news, Julian Carter led sales with a team around him that are now scattered in top positions all over the UK. There are far too many to mention but together they made a great team. We mixed music and speech in a way that BBC Local Radio should do now: Informative, relevant, entertaining. That documentary is hard for me to watch. 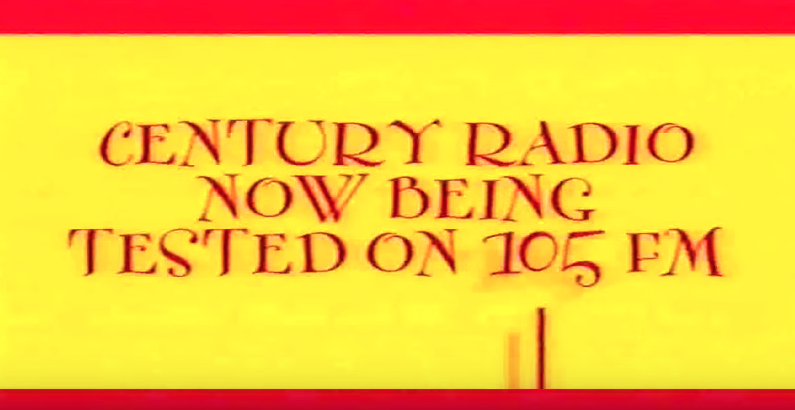 It may have shown a glimpse of life within radio but there wasn’t enough drama for the producers so we were forced to include Century 106 in Nottingham where the moment featuring the religious producer was perhaps, not my finest hour. Hey ho, you can’t go back. Memories are important, especially when a major anniversary occurs so it can be good to look back. The surprise of that win, the competition and challenges we faced made us stronger even if it was like walking up Everest on occasion. As we’ve seen this past week, this is a medium that is forever changing and because of that, it remains the best in the world. You climb the mountain and then move on otherwise, as someone recently said, you're just an observer!